Orovet Oral Rinse is an effective dental product that helps in maintaining oral hygiene. The unique formula kills bacteria in mouth and prevents dental issues. It restricts the spread of infection in mouth. The regular use of oral rinse helps to keep mouth fresh and bacteria free. It helps to keep optimal dental health. 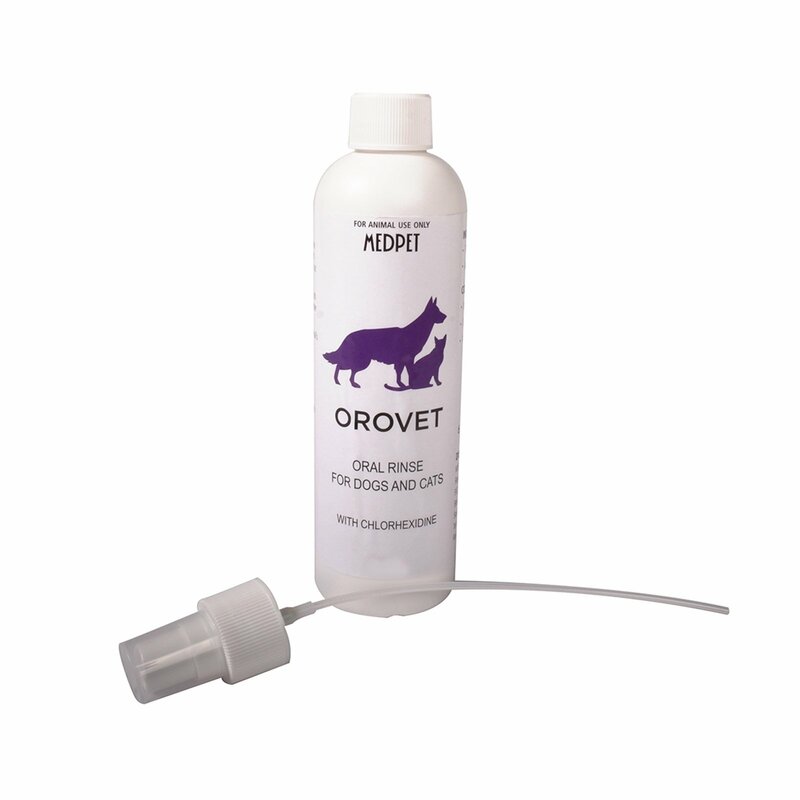 Orovet oral rinse is an effective antiseptic formula for maintaining oral hygiene in dogs. 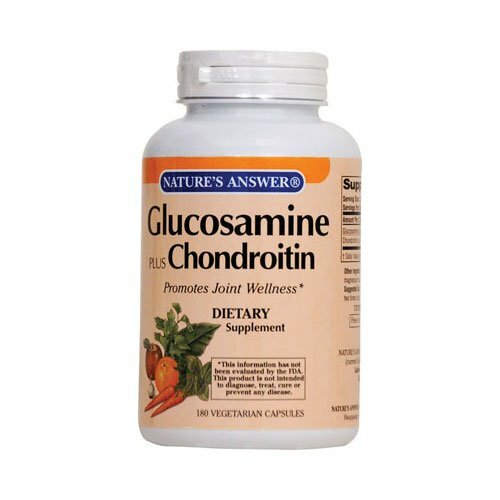 Its fast action decreases bacteria in the mouth. It prevents chances of infection and supports oral healing. An easy to use spray, Orovet reduces chance of plaque formation and prevents oral diseases. 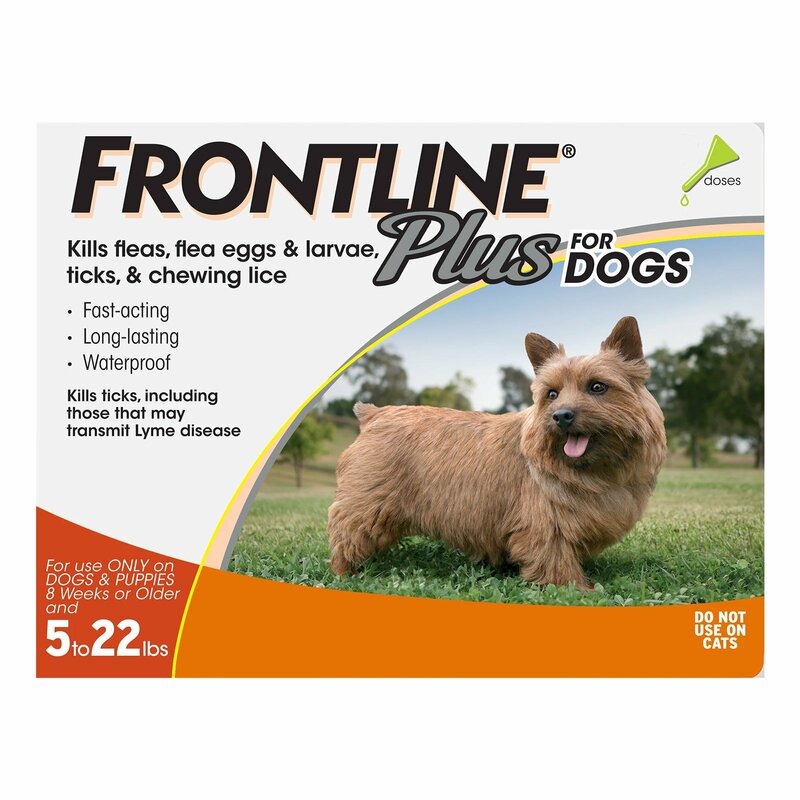 Suitable for all age groups and breeds of dogs, this rinse diminishes chances of secondary infections. Follow label instructions for details of administration. 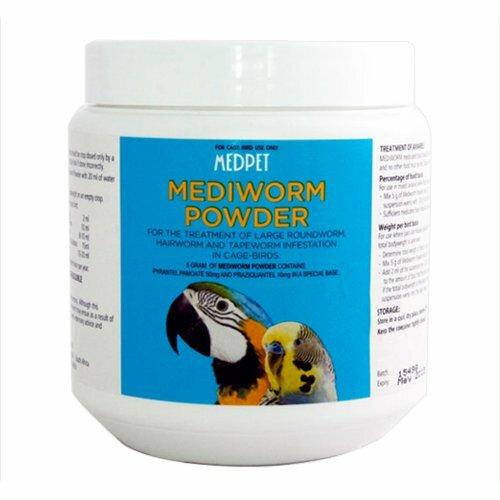 Ask your vet about the frequency of usage. Orovet oral spray shows high margin of safety and can be used for all life stages of dogs. There are no known contraindications except the hyper reactivity of the pet towards the ingredients of the rinse. 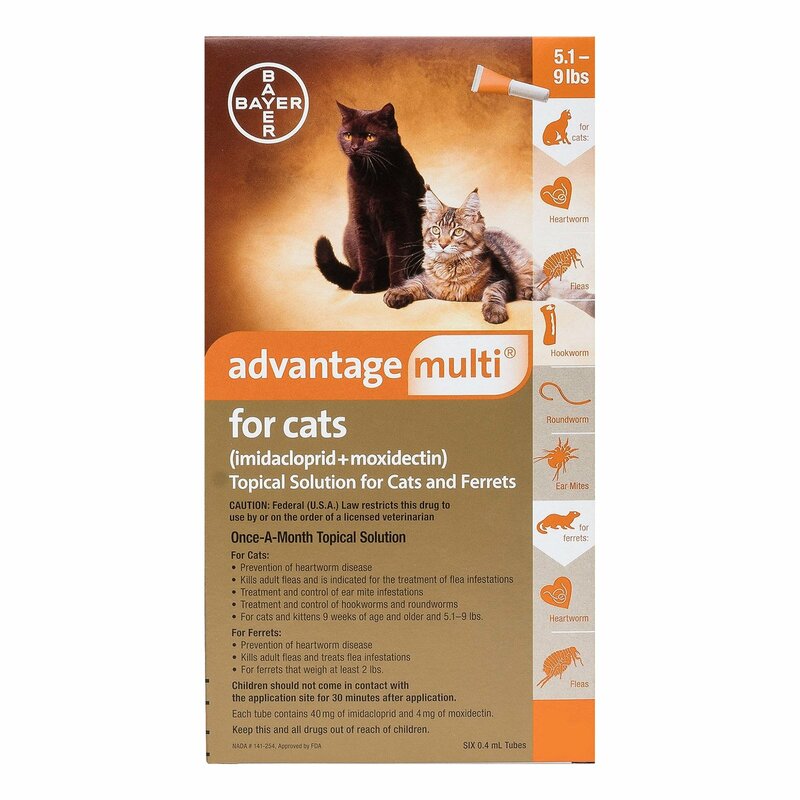 I Have used this product for my cat and it is highly useful. would order it again. Plaque formation is a very common thing in dogs and to avoid that and avoid your pooch from suffering any pain its better to give him Orovet and protect his teeth as I do! 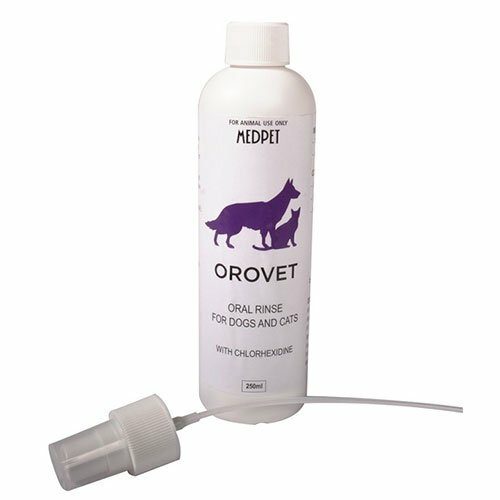 Orovet is my favourite rinse that I can use on my dog and has never failed me yet., I am an old buyer of this product and it my pooch has never ever gotten any oral disease and his teeth are well..
33 of 39 found this review helpful.